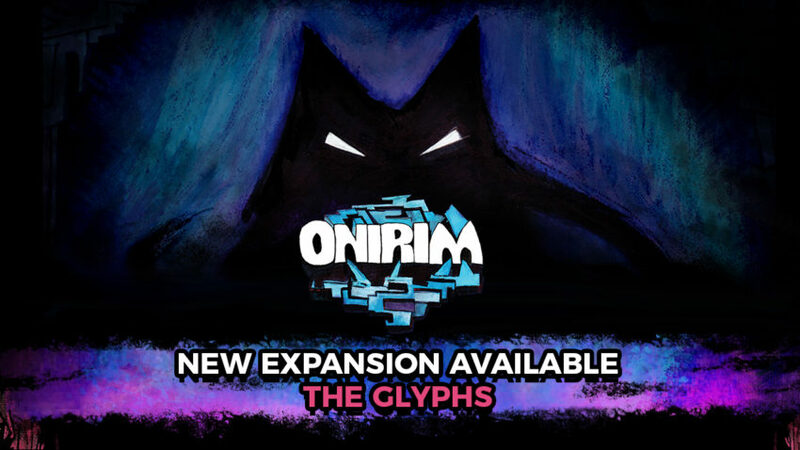 PARIS – May 26, 2017 – Asmodee Digital today announced the first major update for Onirim on iOS and Android – The Glyphs. The expansion is free to download for any player who connects to a new or existing Asmodee Digital account. 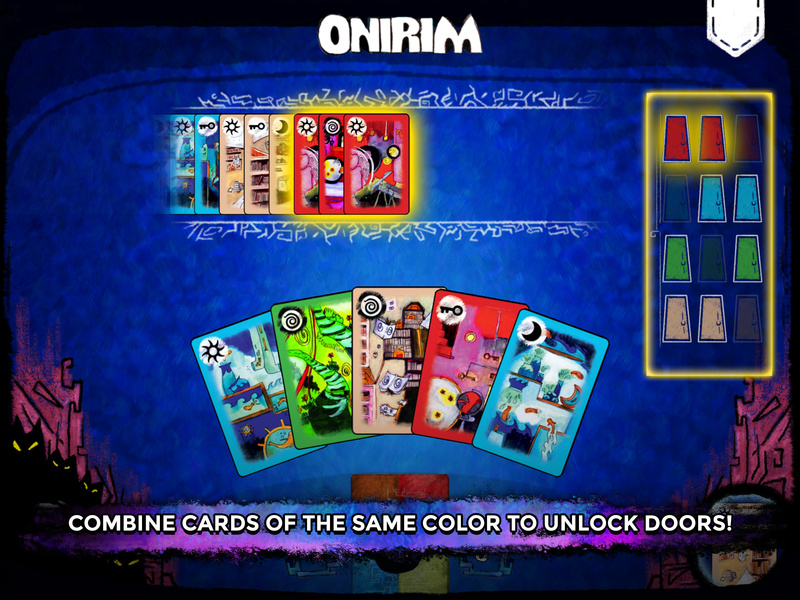 Onirim takes players on a journey through their dreams, where players will need to play cards carefully to beat the luck of the draw. In the game, players are Dreamwalkers lost in a mysterious labyrinth. To escape, they’ll have to find and reveal all eight door cards hidden in the deck, either by drawing and playing sets of cards or by using a powerful key card when they have a door card in their hand. As a further complication, the deck is stacked with nightmare cards, which disrupt the best laid plans by forcing players to discard cards they’d rather keep. Art assets are available in the press kit here (see The Glyphs Expansion for new screenshots).